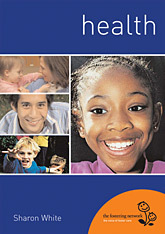 The Fostering Network's new book, Safer Caring: a new approach, is based on consultations with foster carers and fostering services. 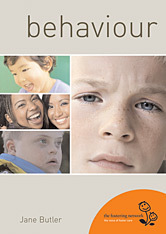 Grounded in theory and backed up by legislation and guidance, the book challenges foster carers and children's services to share responsibility for safer caring and, crucially, to move away from blanket bans and prohibitive policies towards a focus on the ever-changing needs and circumstances of children and young people. 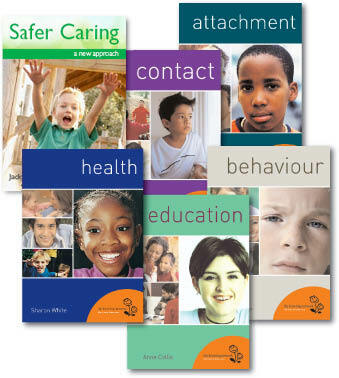 Safer Caring: a new approach will be of interest to a wide range of people who work with looked-after children and young people. It has been written with foster carers in their induction period very much in mind. The book also includes a chapter on Safer Caring in a Digital World written by Sangeet Bhullar and Maria Boffey. 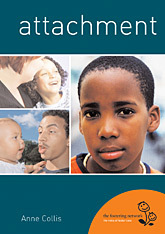 It is therefore essential reading for more experienced foster carers too. 1 The role and status of foster carers: the relevance for safer caring of the foster carer's position in the team around the child or young person. 2 Risk sensible, not risk averse: the need for a realistic and proportionate approach to risk so children and young people can grow and learn. 3 Delegated authority: whenever appropriate, foster carers with everyday responsibility for children and young people should be able to make day-to-day decisions for them. Face to face and online training is also available on each of these topics. Pack contains 6 different publications. To enable fostering services to provide copies of Pathways through Fostering to all their foster carers we are offing this multi-buy option with a saving of almost £700. To enable fostering services to provide copies of Pathways through Fostering to all their foster carers we are offing this multi-buy option with a saving of almost £1600. This user-friendly guide explores how foster carers can help promote the physical, mental and emotional health of those they care for. It explores the issues surrounding medical responsibility and signposts organisations that can offer further support. Activity sheets and Standards available to download. 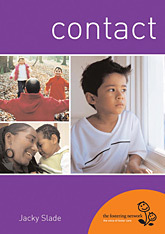 This book explores the issues and responsibilities involved in contact, and looks at how foster families can overcome the challenges it can pose. Sample pages, Activity Sheets and Standards available to download. Encourages foster carers to explore the behaviours they find 'challenging' and looks at ways to address such behaviour productively. It also enables foster carers to understand the causes of challenging behaviour, and work towards positive outcomes for all. 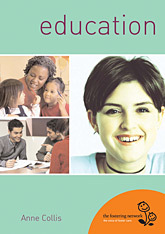 Offers an easy-to-understand overview of the education system, as well as practical advice on dealing with schools, helping with homework, and providing encouragement. 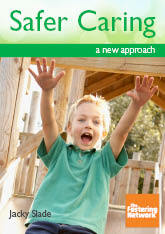 This book de-mystifies the research surrounding attachment and offers practical advice on implementing its findings. 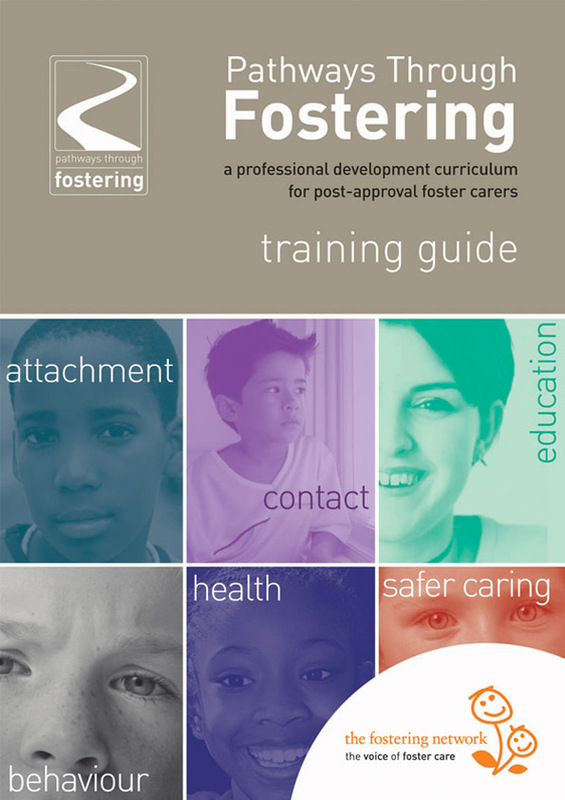 A professional development curriculum for post-approval foster carers.